Put your hand up if you have your own personal Facebook or Instagram account... it's almost sacrilege in this day and age not to. But, it can be a scary unknown space when applying it to business, so knowing how to use it is key. Did you know that social media can hold the power to catapult your business into the next level with the right Digital Strategy? Digital Strategy, sounds very serious and costly right? Well guess what, it's actually a small investment and once delivered you'll be given a step by step process that you and your staff can roll out and maintain on an ongoing basis at no extra cost. 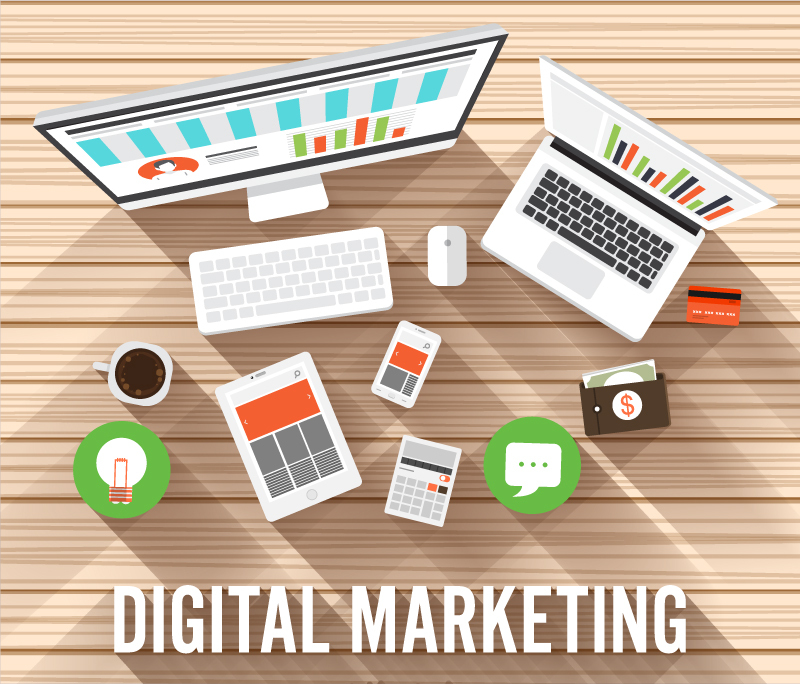 Simply put, a digital strategy is a document that outlines what your company is trying to achieve in the digital space, to ensure that the overall message you are conveying remains consistent and true to the medium it is being delivered to. Therefore ensuring your brand and business stays top of mind with your customers over your competitors. Not sure where to even start with integrating a digital strategy into your business? Then contact us to find out how easy it is to claim your digital space today.